SnapCacklePop: One Direction end world tour, release new single and we look for their biggest fan..! It’s been an EPIC 10 months for the boys as they have travelled across every continent and performed in from of millions of 1D fans, including 26 date tour in both Australia and New Zealand which saw ticket sales exceed 300,000. WOWSER. To mark the end of the tour, this week they release their second single Story Of My Life from their forthcoming third album Midnight Memories. This acoustic guitar led track is very different from their previous material, that starts delicately ramping up into a charging hand clapping chorus, with a more mature sound and is a far cry from lead single Best Song Ever. It’s not catchy beats, its more Little Things, mixed with a bit of Mumford & Sons. Interesting! Are One Direction taking a new direction? ARE YOU 1D BIGGEST FANS? What was the best part of seeing the boys on their Take Me Home tour. Who is your favourite in the band? What makes you the biggest 1D fan? And did any of you get to meet Harry, Louis, Niall, Liam or Zayn? We want ALL the gossip and who better to fill us in that you… and don’t spare any of the details..! 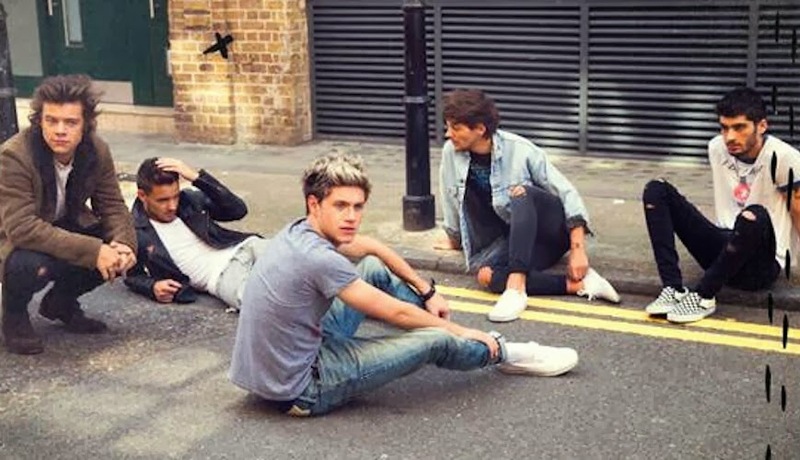 One Direction’s third album, Midnight Memories is set for release globally on Monday 25th November and available on iTunes pre-order now where you can grab a copy of their new single Story Of My Life too..!